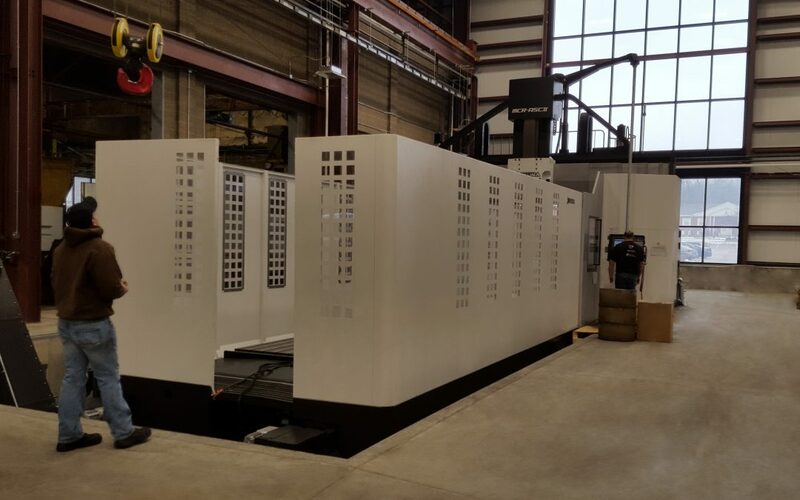 We’re excited to announce that our Okuma MCR-A5Cii Vertical Machining Center is now fully operational and machining parts. See Specs & Capacity here. Contact us today to arrange a tour or to inquire about your custom one-off or high-production requirements.